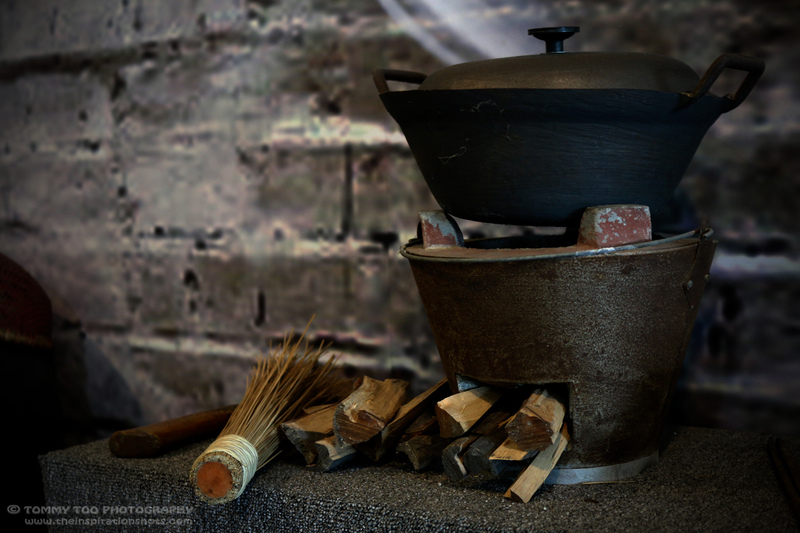 Posted on December 20, 2015, in Photography, Projects 52 and tagged #ancientpot, #claystove, #photography, #projects52, #stove. Bookmark the permalink. 12 Comments. A beautiful legend! Thanks for sharing! Have a wonderful Christmas Time and a Happy New Year! Thanks Peter, same to you, have a great Christmas and Happy new year. Thank you to you too.